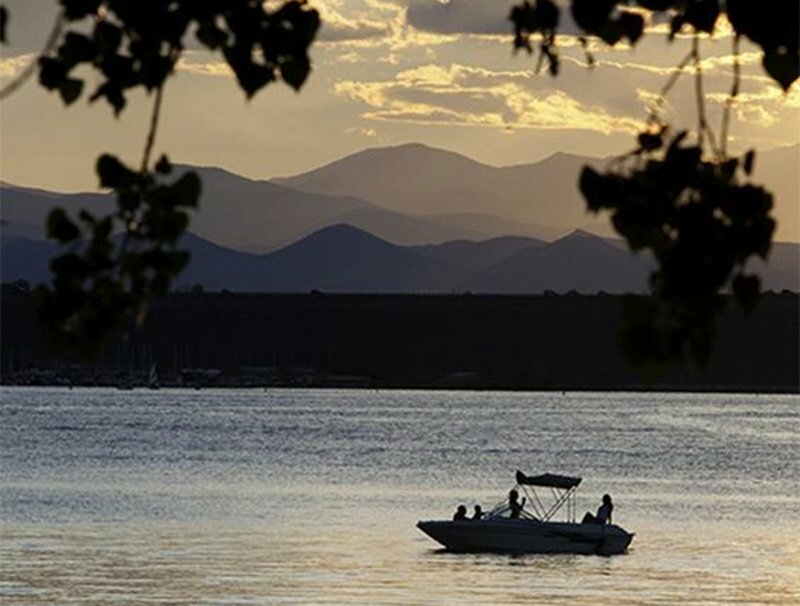 The Marina at Cherry Creek is the only place in Denver where you’ll find an all-inclusive lake experience, set against the stunning backdrop of the Rocky Mountains. From boat rentals and special events, to live music and family activities, planning your perfect lakeside adventure starts at the Marina. 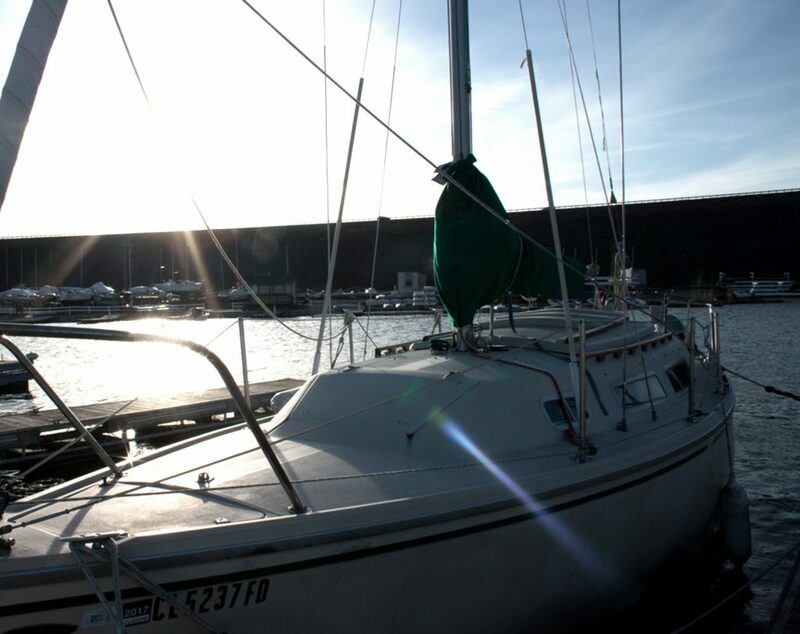 Make the most of your lakeside adventure and book your boat slip at the Marina. With everything you need including gas, ice, snacks and more, make your day at the lake as easy and convenient as possible. You can secure your daily, weekend, monthly or seasonal slips now for 2019. Gain exclusive access to members only benefits including personal fobs with access to private bathrooms and showers, tickets to Live! At The Lake and so much more. View the Bronze, Silver and Gold Benefits. This 4,000 acre park and campground are open year-round. 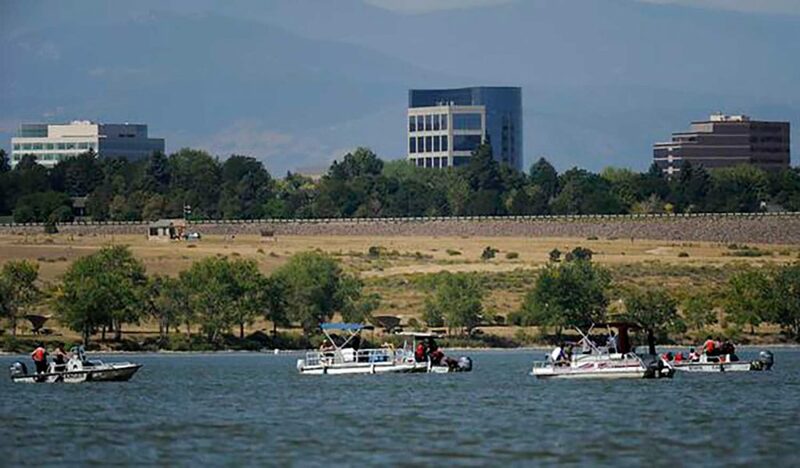 Anchored around an 880-surface-acre reservoir, the park offers a natural prairie environment of gentle, rolling hills and complete outdoor recreation facilities, including camping, picnicking and facilities for group events. Opening May 1st at The Wharf. Thrilled to announce REI (Recreational Equipment, Inc.) is our new partner for Paddle Sport Rental Operations. Stay tuned for details. 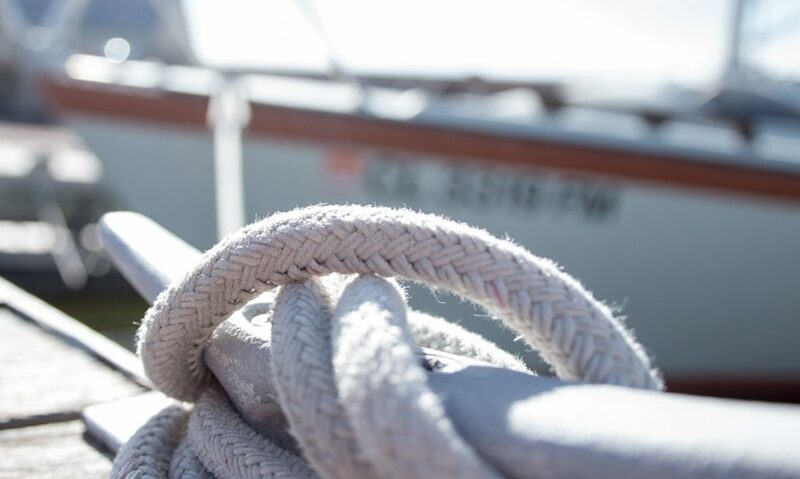 Learn about rental boat safety and watch training videos regarding general boating safety and the individual type of boat you are renting. Download safety checklists for use when renting a boat. Be prepared. You’ll have even more fun! 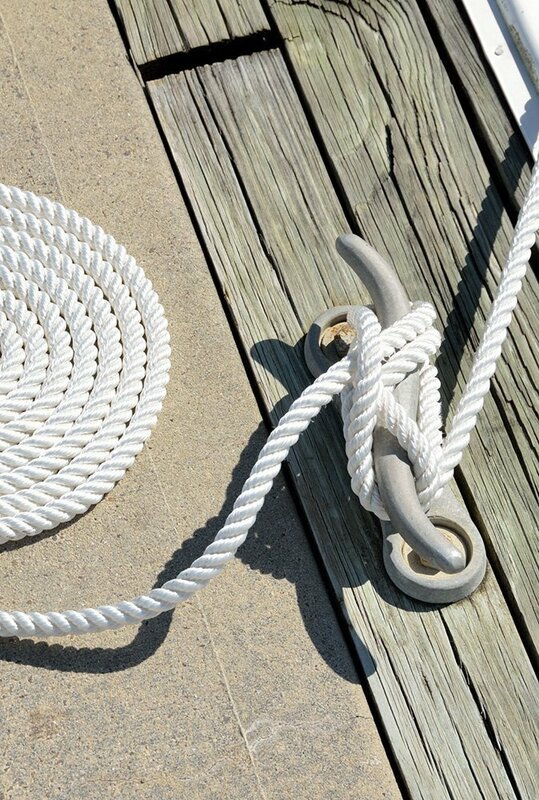 Learn the correct usage of mooring lines, snubbers and spring lines to protect your boat. You’ll find everything you need for your day at the lake.